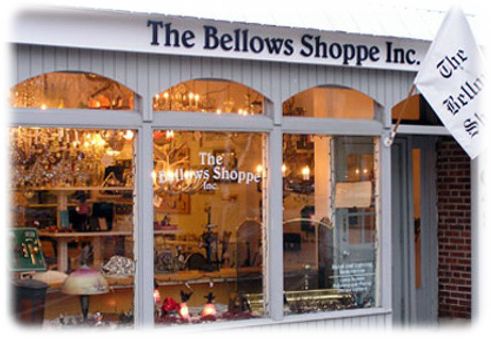 As one of those rare businesses that has remained in the same neighborhood for over 60 years, The Bellows Shoppe provides their clients with outstanding customer service and attention to detail. Serving the greater Chicago area, along with specialty customers from across the nation, we invite you to visit us at our Winnetka store to see some fine antique lighting fixtures or discuss your own restoration projects. Trust in the experience and professional skills of The Bellows team to restore your antique lighting and metalwork with repair, cleaning, polishing and plating services that will take your pieces to better-than-new condition. From restoring and reproducing unique cabinet hardware to the complete overhaul of elaborate cathedral lighting fixtures, we have the experience to transform your ideas into brilliant pieces.